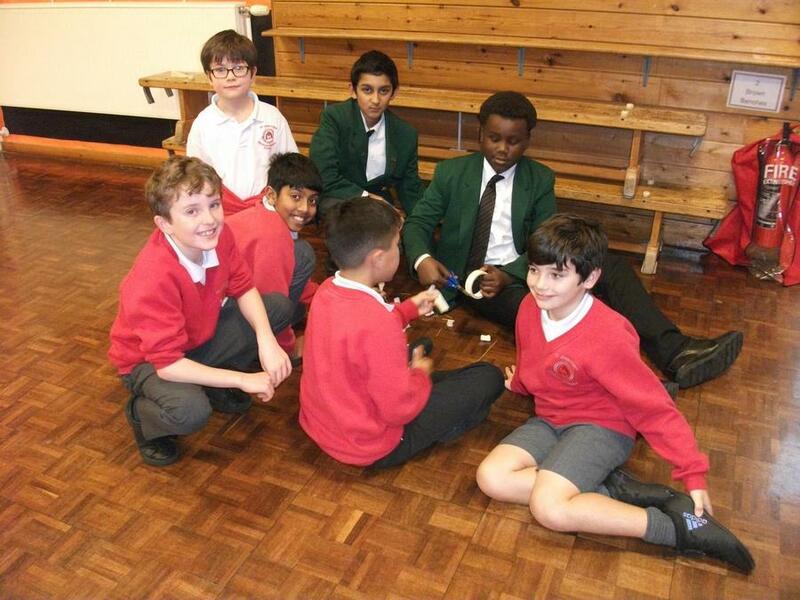 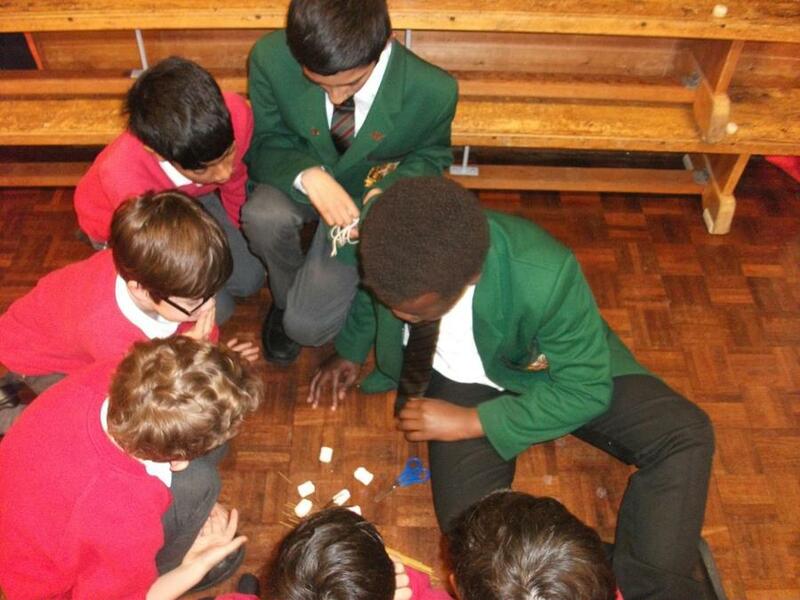 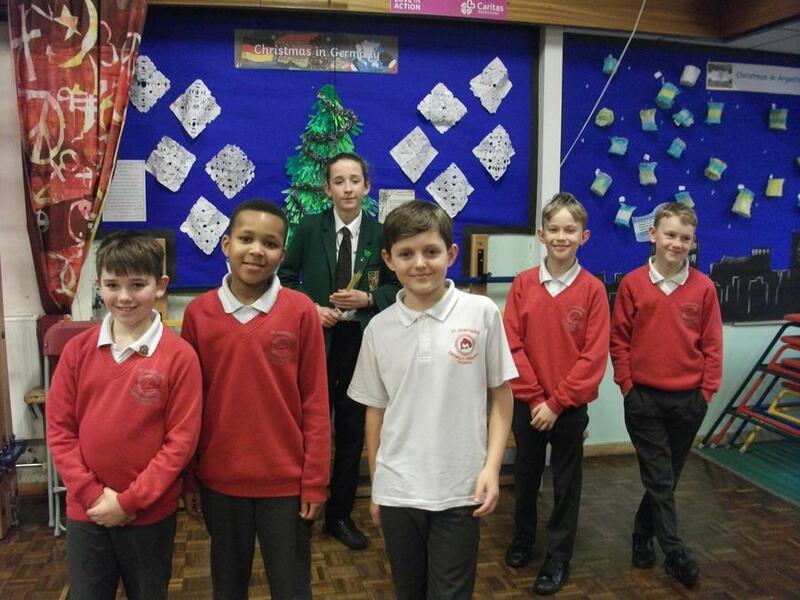 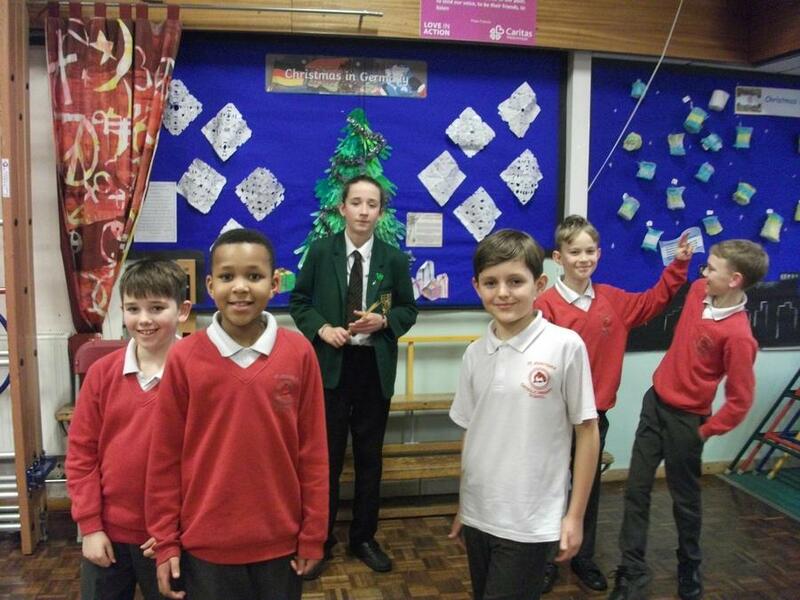 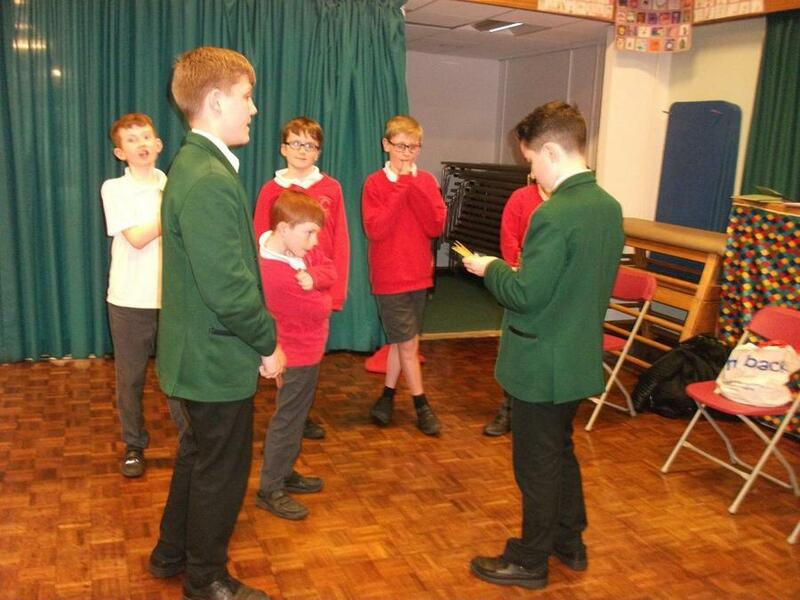 We were delighted to welcome a group from the Salvatorian College to talk to our Year 5 boys. 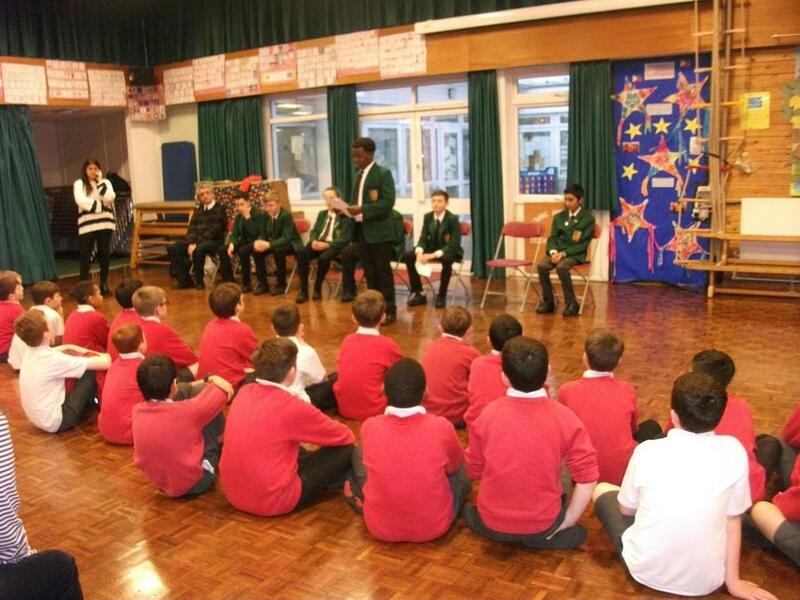 It was lovely to meet some of our past pupils and see how confident they had become! 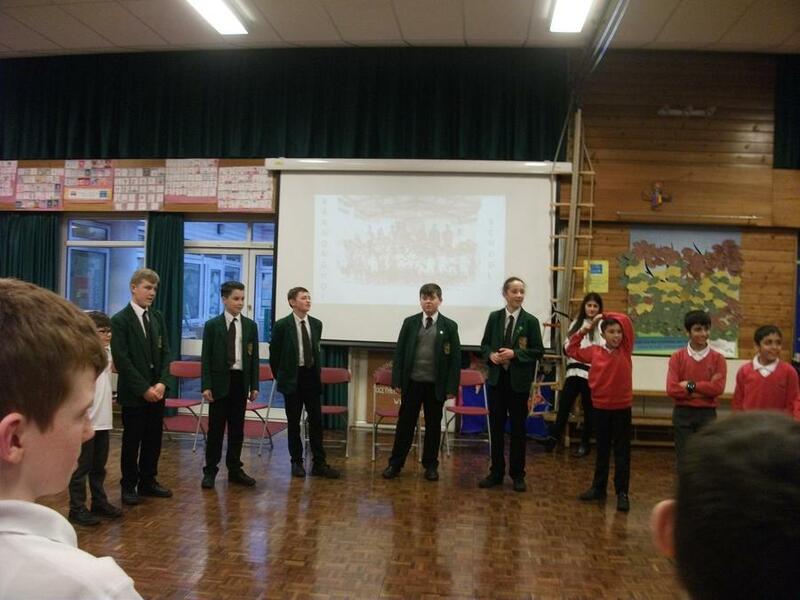 The boys did a short presentation about their school and talked about some of the activities that they take part in. 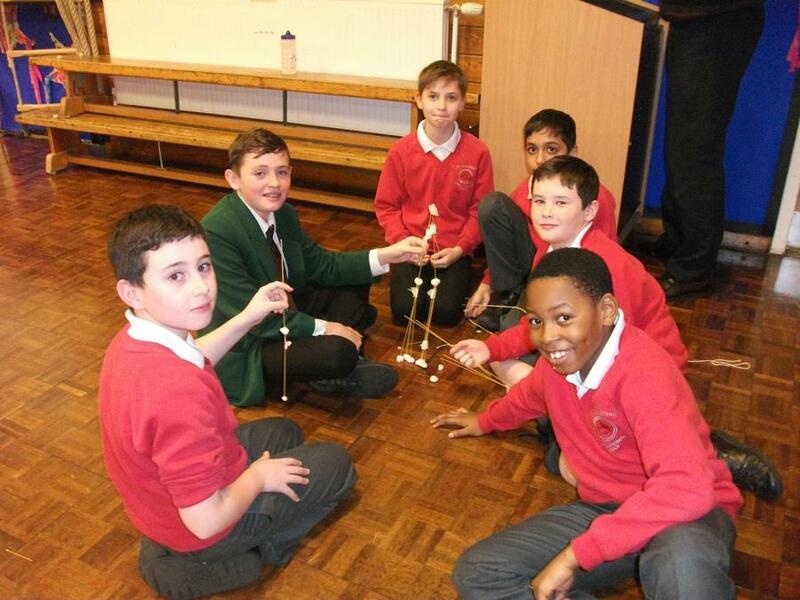 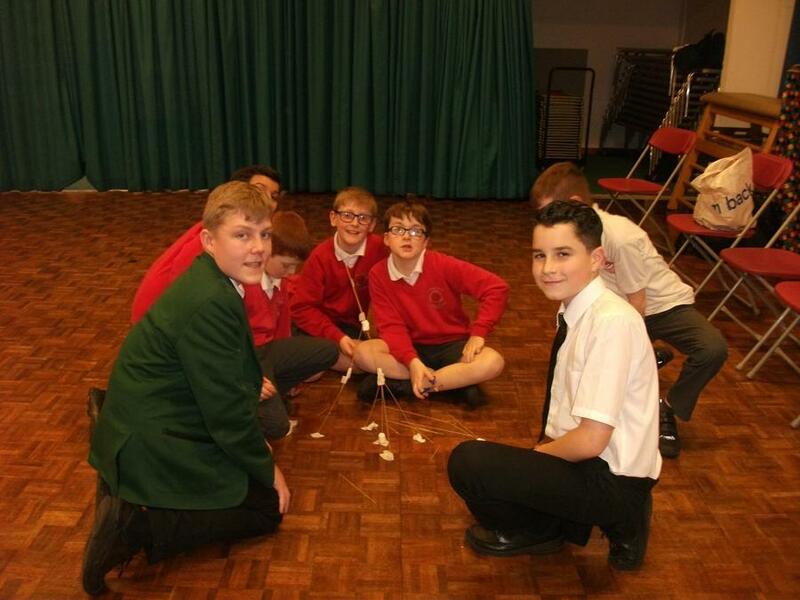 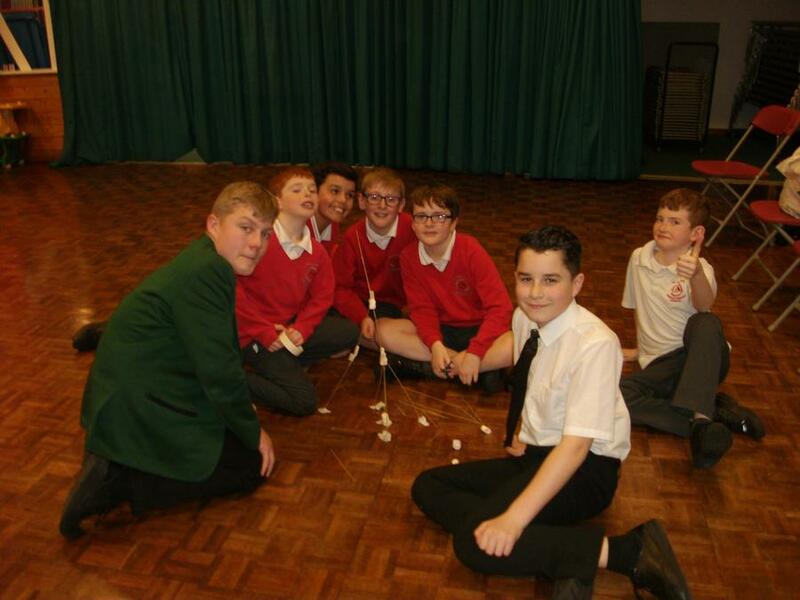 During the session the boys were given the opportunity to work on a fun activity together.